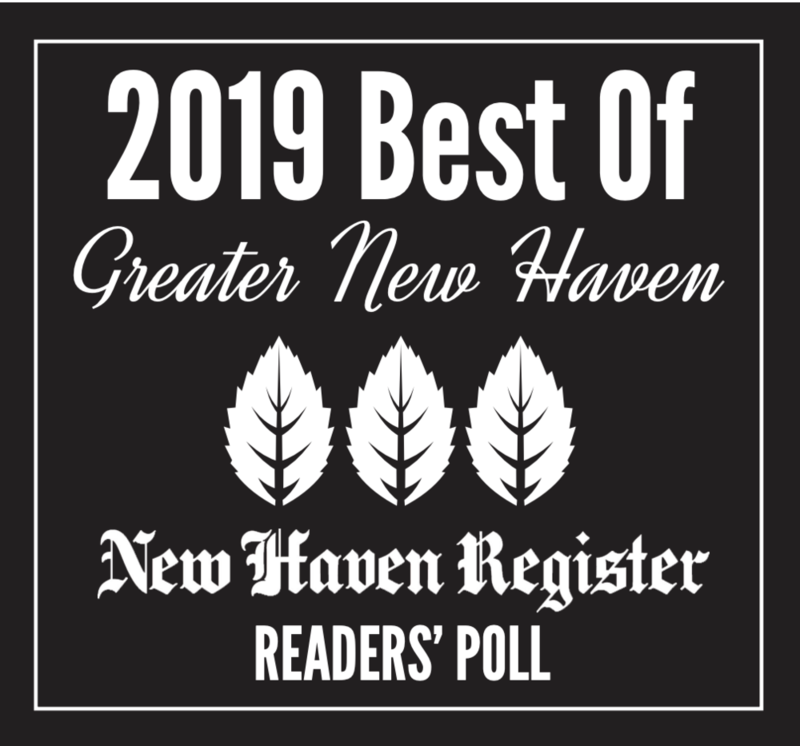 CENTER Yoga + Wellness is a community-driven yoga studio conveniently located off of exit 63 (I-95), in Clinton, Connecticut. We offer a full schedule of heated and non-heated classes, workshops and teacher trainings along with a curated retail selection of clothing and gear. Our goal is multifaceted - to help to build your strength, flexibility and physical well being as well as to aid in the restoration of a sense of ease, balance and clarity to your life. Our dedicated team of yoga teachers lead thoughtfully designed classes that emphasize skillful action, safe alignment, and joyful exploration which will leave you feeling balanced, empowered and centered. New to our studio? Find out everything you need to know here. CENTER Yoga + Wellness (formerly pradipikaYOGA) was founded by yoga teacher and dietitian Jennifer Dahlgren in 2012. She took a gamble and signed a lease on a small space on the shoreline to see if she could help cultivate a vibrant yoga community. Teaching after a long day working with her patients at Middlesex Hospital Cancer Center was a welcome transition to switch gears, take a pause, and provide a space for deep healing and relaxation to all who walked through the doors. Whether it was cranking up the heat in a vigorous power class or winding down in a slow, lower back soothing foundations flow, Jennifer began to connect like minded practitioners and teachers until bursting at the seams in the first studio. In 2015, the studio was relocated to a larger space in Clinton, CT to support the expanding community. Now with a gorgeous 1000 square foot studio, we are able to offer a retail area with cozy clothes, gear and post-yoga refreshments. We now hosts acclaimed teachers and authors, YogaWorks teacher trainings, specialized workshops and all-inclusive yoga vacations. From its foundation to its future CENTER Yoga + Wellness aims to be an accessible, community-driven yoga studio with a class for everyone. 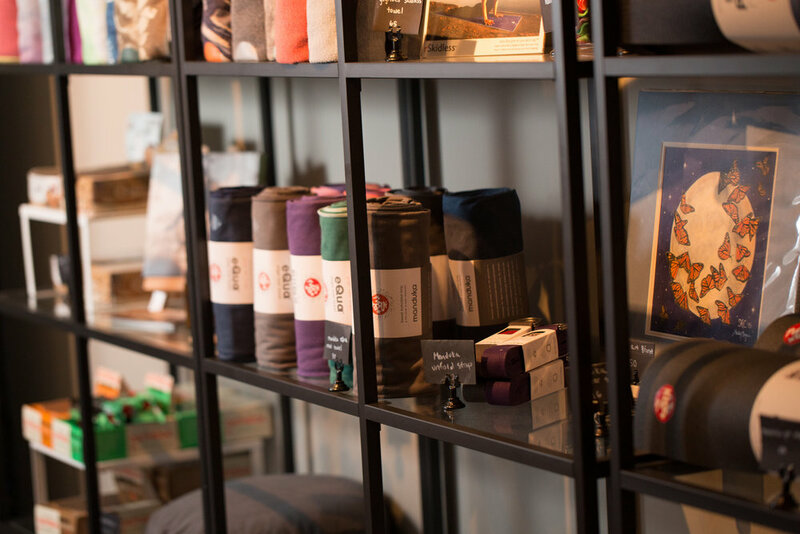 CENTER Yoga + Wellness offers a curated selection of yoga clothing, equipment, refreshing beverages, nourishing treats and more in our retail boutique. Browse our selection before or after class or ask our skilled teachers and staff to help you find exactly what you are looking for. Scroll below to see our brand offerings!